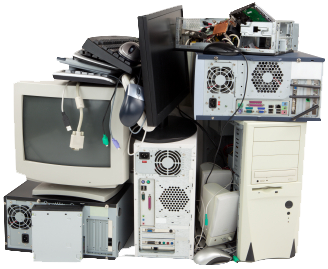 Tapes, CD's, Videos, Hard Drives, Removable Disks, Mobile Phones & Memory Sticks can all contain important data that can live on after disposal. Are you GDPR compliant ? 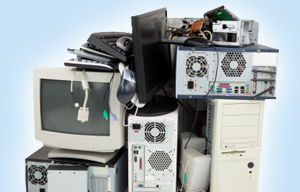 Are you disposing of your sensitive information legally ? Are you protecting your clients and your business ? Taking over from the Data protection Act, The new General Data Protection Regulation (GDPR) takes into consideration how you USE, COLLECT, PROCCESS and STORE people’s information. Not adhering to the new legislation could mean fines of up to £15,000,000 or 4% of annual global turnover. Don’t get caught out !!!!! Failure to comply with new the legislation could leave you and your business exposed to uneccesary risk. We often overlook paper documents, records and files however this should be done at your own peril. 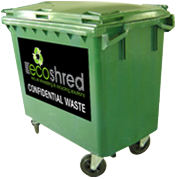 Ecoshred provide a fully ISO accredited paper shredding service to ensure you stay compliant and safe within the new GDPR legislation. 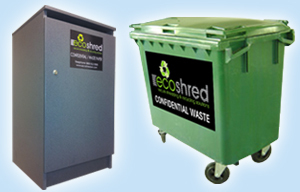 Our confidential waste management solutions will help protect you and your clients safely and securely. We Cover the North West and including: Manchester, Liverpool, Chester, Warrington, Wigan, Preston, Widnes, Runcorn, St.Helens, Northwich, Altringham, Bolton and more. 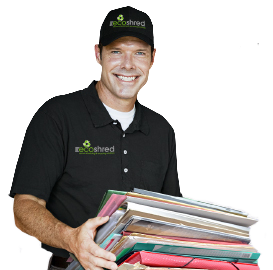 Ecoshred’s services are designed to work with your specific business requirements. 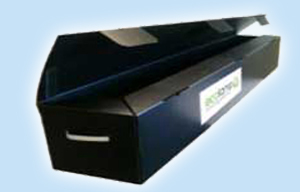 These customised document shredding programmes ensure that customers are protected from the threat of identity theft, whilst also remaining fully compliant with the relevant privacy regulations for their industry. In addition, our skilled project managers will help you identify which office materials contain confidential or price sensitive information so that your staff can become better informed of the potential vulnerabilities that exist in your workplace. 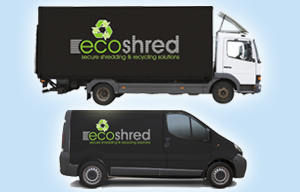 We are also able to shred any type of paper waste material with 100% of the waste being recycled enabling our regular customers to receive a yearly Environmental Certificate indicating the number of trees saved by using our waste paper recycling services. 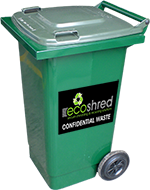 To find out what materials to shred, see our confidential data page comprehensive list. 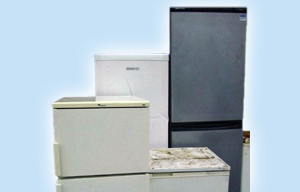 Better yet, contact us to arrange a collection or gain more information about how we work and how we can help you. 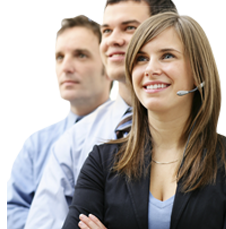 You are one phone call away from being secure and compliant.